Never has the phrase - "to see it is to believe it" - been more appropriate for a Christian book. 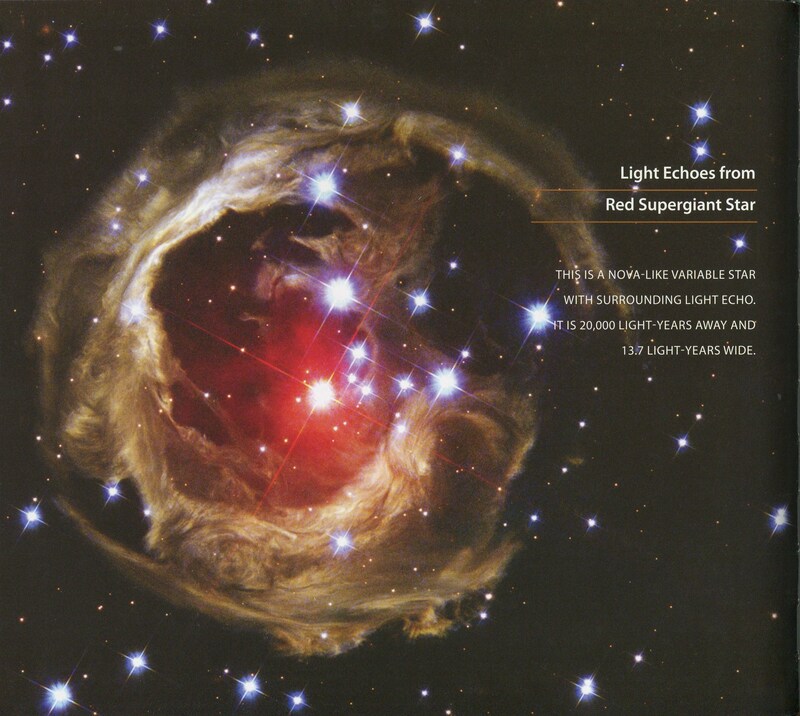 Blending spectacular images from NASA's Hubble Telescope with Bible verses, Christian quotes and scientific facts creates a powerful and faith-enhancing reading experience. 'The Heavens Proclaim His Glory' is an overwhelming collection of images of the stars, galaxies, cosmic events, planets, and more. 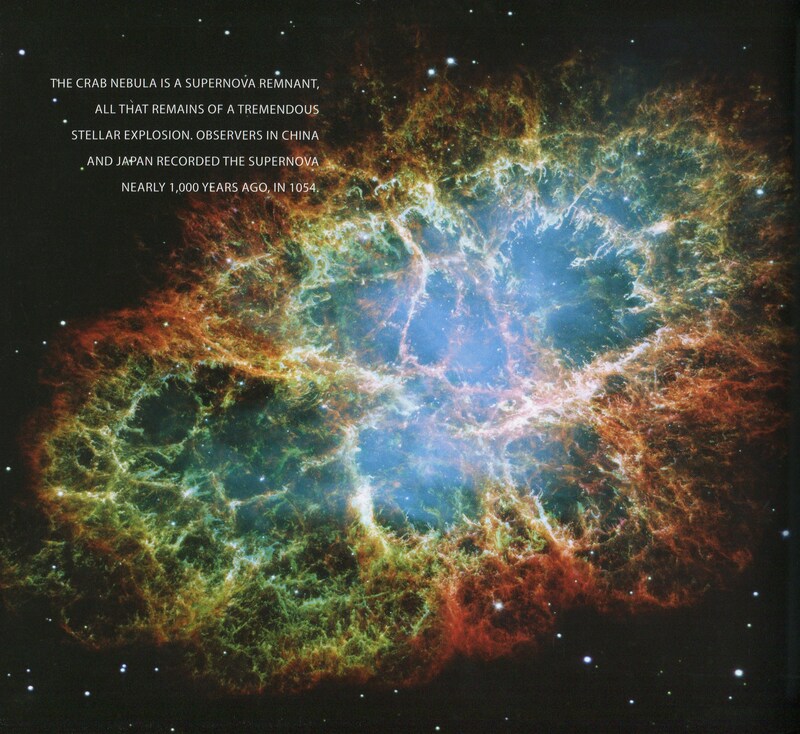 It combines relevant scripture, psalms or quotations with some of the most spectacular sites captured by NASAs Hubble telescope. 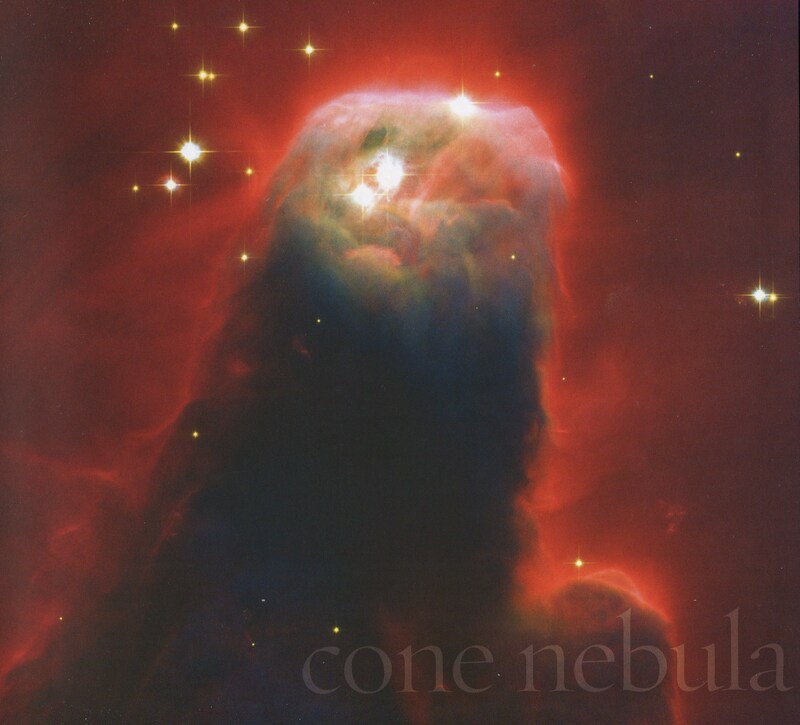 Furthermore, the book offers documentation of the Hubble Telescope's trailblazing design, its amazing discoveries and its impact upon astronomy as a whole. The book also contains thought-provoking discussion about the origins of the universe. Contributors to "The Heavens Proclaim His Glory" include: Francis Chan, Mike Huckabee, John MacArthur, Stephen Mansfield, Sarah Young, Max Lucado, Jenna Lucado, Henry & Richard Blackaby, Robert Morgan, Kirk Cameron, Homer Hickam, and more. The Heavens Proclaim His Glory by Thomas Nelson Publishers was published by Thomas Nelson in September 2010 and is our 13411th best seller. 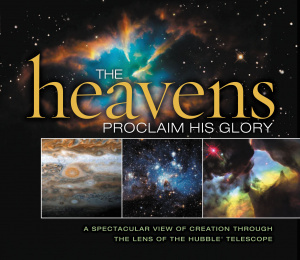 The ISBN for The Heavens Proclaim His Glory is 9781404189584. Be the first to review The Heavens Proclaim His Glory! Got a question? No problem! Just click here to ask us about The Heavens Proclaim His Glory.